Flair has wonderful movement. She is a bit of a show off and she can't wait for her turn in the show ring. She should be out by spring of 09. Her sire is BISS Ch. 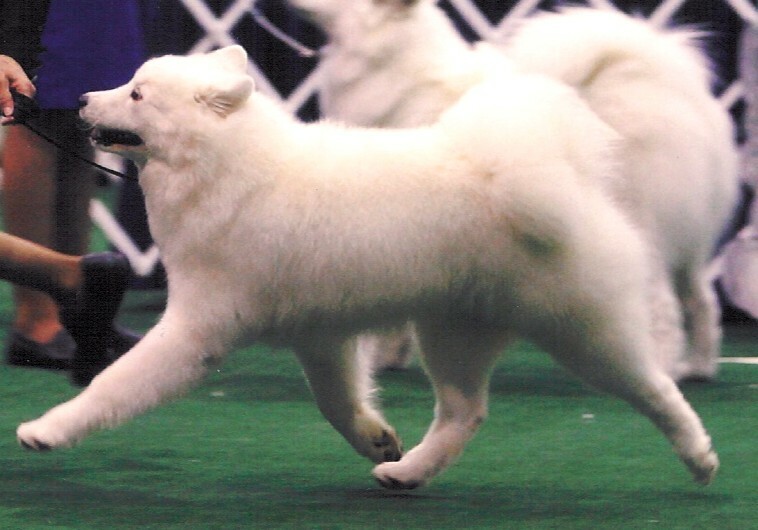 SnowSong's Major's Investment and her mom is BISS Ch. SnowSong's A Moment Like This.